Mesa Top Farm is off-grid and produces its own solar energy, which runs their irrigation system and powers the farm. Mesa Top Farm raises grass fed cattle for meat, milk, and dairy (they’re in the process of adding a cheese room). They also raise pastured laying hens for eggs, and their crops include summer squash, cucumbers, and year-round salad mix. They practice pesticide-free and hormone-free farming. Mesa Top Farm raises grass fed cattle for dairy and meat, pastured hens for eggs, and produce. 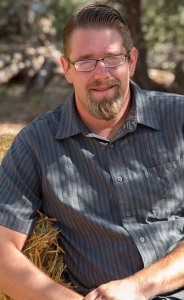 Thomas Swendson is the manager of Mesa Top Farm. 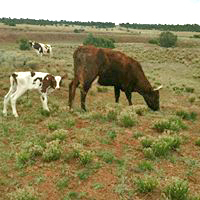 Mesa Top Farm is a family run, multi-generational business located on Glorieta Mesa, southeast of Santa Fe. The biodynamic farm was started by 1994 by Steve Warshawer — later joined by his wife, Colleen — and now the farm is managed by Colleen’s son, Thomas Swenson. The farm is off-grid and produces its own solar energy, which runs their irrigation system and powers the farm. 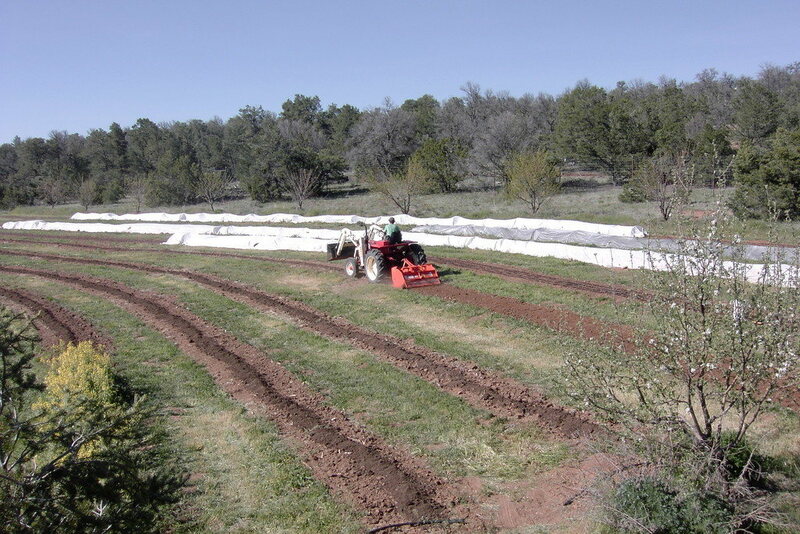 Mesa Top Farm is run as a biodynamic, self-sustaining system. Mesa Top Farm is the founding farm of Beneficial Farms CSA, a collaborative CSA that supports over 30 farms in New Mexico and the Southwest. Steve, Colleen, and Thomas believe in the communal nature of farming and helping other farmers to succeed.